Today, drivers are constantly reminded to slow down and follow safety practices that translates into lower accident rates and safer roads. If you are hesitant, or even anxious, about hitting the road because of the dangers that are caused by other drivers, let us help you create a list of techniques you could always refer to when getting behind the wheel. Note that cars are getting smarter with safety features that keep you alert of your surroundings, yet, unfortunately, road accident rates keep having an adverse effect on some drivers who are still anxious about driving. The National Highway Traffic Safety Administration (NHTSA) estimated that vehicle deaths in 2017 topped 40,000, which is an alarming number everyone must be aware of. While the number of crashes are still staggering, you are advised to work on your driving skills and develop driving techniques that can keep you safe on the road. 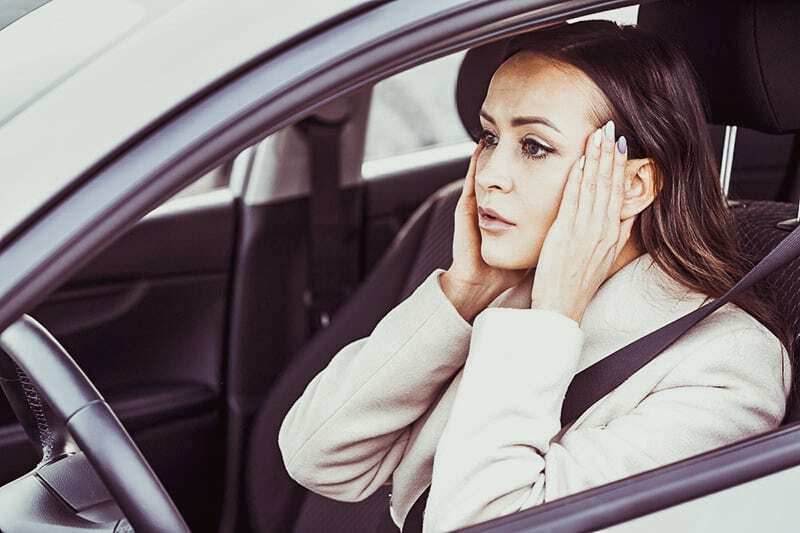 Just as posture is critical to a healthy back and muscular system when sitting at work or at home, the same applies when sitting behind the wheel. For that reason, you are advised to adjust your car seat and use the controls to find your own comfort when driving long distances. Fixing your driving posture elevates your comfort level and, in return, lowers fatigue, improves your ability to stay focused, and lets you benefit from the latest car safest features today. The safest way to remain safe while seated is to wear your seatbelt low, flat, and firm. First, once you connect your seat belt, ensure the belt is under your waist, which helps your body weight stay 100% secure. Then, make sure the belt is flat and do not let any twists, turns, or folds for your own benefit. You also need to check that the seat belt is firm by pulling it every now and then to prevent slacks. 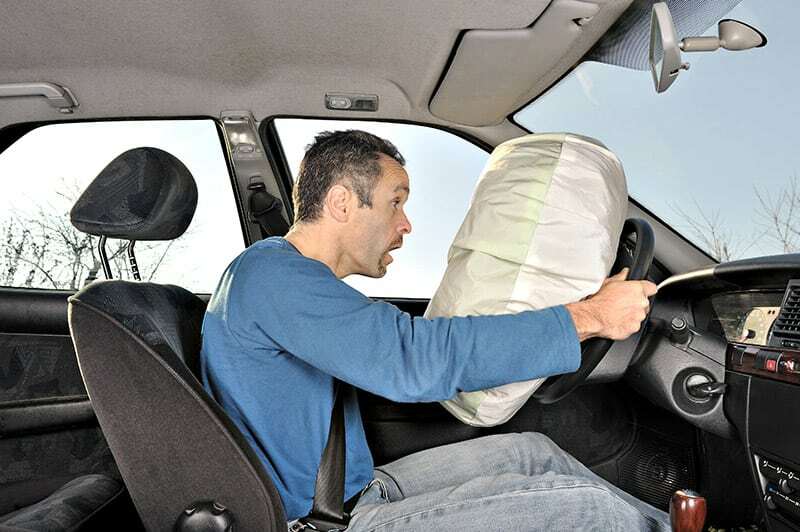 At its simplest, airbags, either for you and your passengers, offer an additional level of protection in the event of a car accident. This life-saving feature is a great addition that really makes a difference to your safety. Yet, if you fail to adjust your seat and steering wheel to suit your body and comfort needs, the airbag loses effectiveness at your own risk. A simple way of benefiting from the use of the airbag is to adjust the steering wheel by placing it at a level that faces your chest rather than your face. As you probably know, pressing the brake pedal unreasonably hard and fast induces your car to skid, losing control of the vehicle and putting your safety at risk. Drivers are frequently confronted with the need of giving an appropriate use to their pedals, especially during challenging weather conditions. First, press your foot on the brake pedal lightly. Then gradually increase the pressure until the car reaches a complete stop. The way you steer your car also contributes to your safety while on the road. Hence, make sure you apply a smooth steer to your driving, avoiding sudden and forced movements. You are also advised to slow down prior to making a turn and let your car adjust its position on the road before accelerating. A safe driver keeps both hands on the outside of the steering wheel, placing the thumbs along the seam of the wheel. Some drivers, though, keep only one hand on the steering wheel, which increases the chances of getting involved in a car accident. Remember that your safety always comes first. Distracted Driving: Is Eating While Driving Dangerous?